I’m the co-author of Managing to Change the World: The Nonprofit Manager’s Guide to Getting Results . 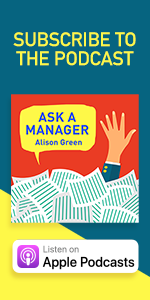 If you want all my thoughts on how to be a good manager, this book is it. 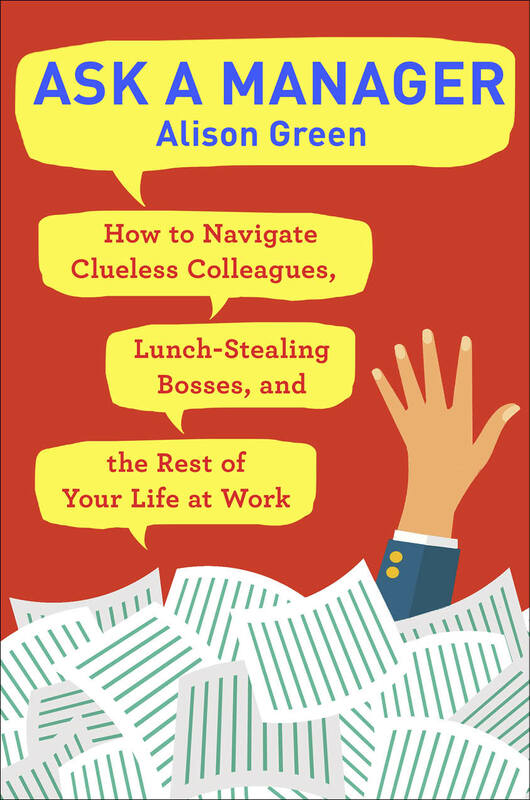 While the book is geared toward nonprofit managers because that’s what my co-author, Jerry Hauser (former COO of Teach For America and current head of The Management Center), and I care about most, there’s little in here that I wouldn’t recommend to any manager in any sector. The book provides step-by-step guidance on the fundamentals that help managers produce and sustain great results, like how to set clear goals and hold people accountable to them; delegate specific responsibilities and ensure they’re executed well; create a results-oriented culture; hire, develop, and retain a staff of superstars; address performance problems forthrightly and replace staffers who fall short; and much more. We also included a bunch of tools, like sample scripts for talking about performance problems, worksheets for delegating well, and oh so much more. 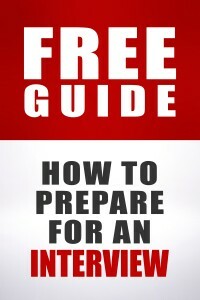 You can learn lots more (as well as see the table of contents and read the first chapter) here. 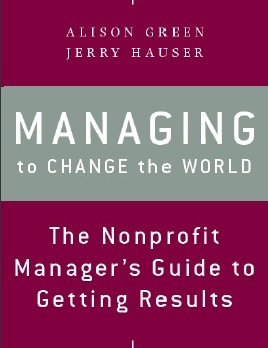 You can buy Managing to Change the World: The Nonprofit Manager’s Guide to Getting Results here . Tell your nonprofit-y friends! Buy it anonymously for your incompetent manager!